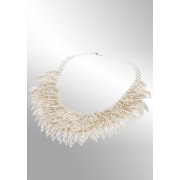 A sleek jewellery accessory from the eShe jewellery collection by Newbridge. 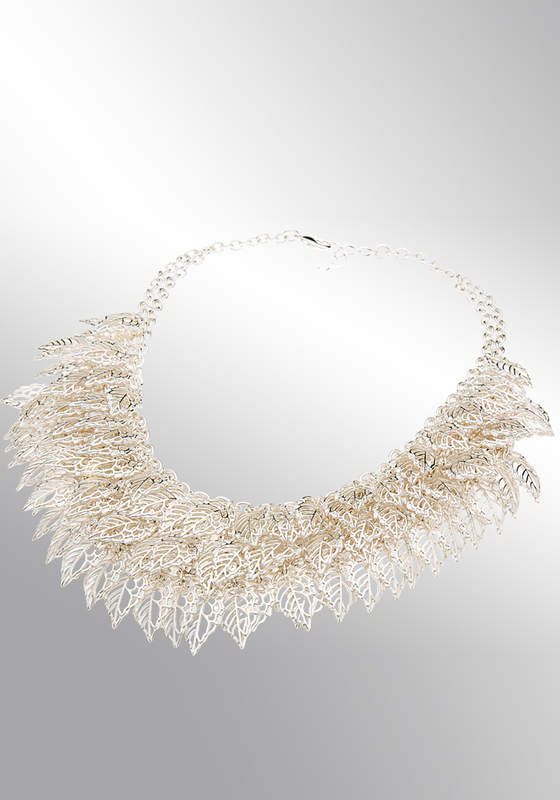 This silver plated necklace has a multi drop layered leaf design and a lobster clasp closure. This chain has a 50mm extension to help achieve the perfect fit to suit your outfit.